The VCC brands (formerly known as Venice Cookie Co.) has a line of cannabis-infused products that includes hard candies, brownies, CBD, baked goods, chocolate, beverages & you guessed it – cookies. 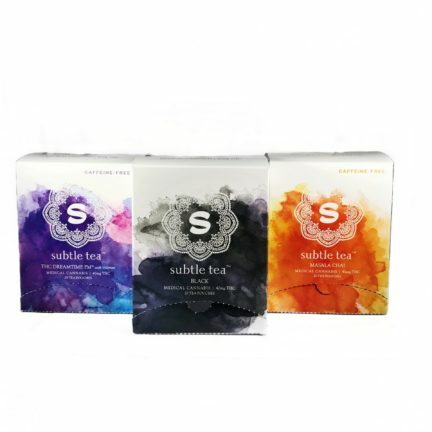 Starting out as a cookie company, they’ve since grown more into a chocolate and beverage company over the years. 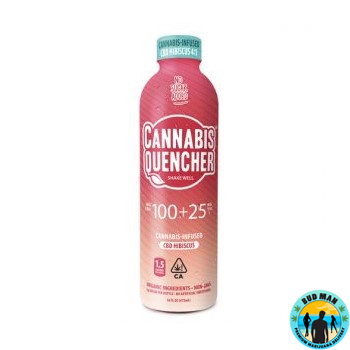 MMJ users love their famous 4.20 Bars that consist of 4.2 grams of cannabis and beverages known as Cannabis Quenchers. Get access to delicious, healthy and reliable cannabis products from VCC Brands.